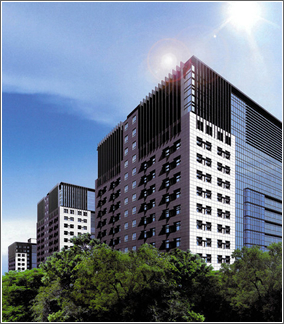 TAIWAN SHORI ELECTRONIC CO., LTD. was established in Taiwan in 1991. As a trustworthy manufacturer based in Taiwan and set up a manufacturing plant in China in 1996. We specialize in research and manufacture of relay and have a group of excellent RD and manufacture team. Shori has been enjoying excellent reputation in the production of relay. In order to meet customer’s production demand, we set up second manufacturing plant in China in 2011 and all have ISO 9001 2008 certifications. Shori insist on offering excellent quality to satisfy customers’ requirement. We’ll continue to research and develop high-tech relay and set up automation production line, arrive innovation goal. Shori have a series of Electromagnetic relay, including telecom relay, power relay, industrial relay, home appliance relay and automotive relay. 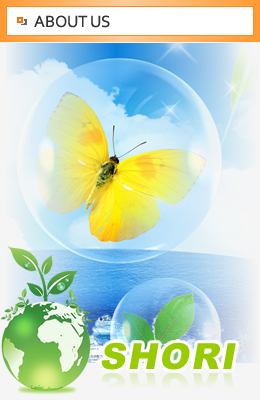 Our product own UL, CUL,TUV and VDE standards approved by the certificates owned and reach RoHS requirement. We not only produce standard relay but also design and research with customer for OEM&ODM order. Shori continue to grow by supplying quality relays with professional technical support and competitive pricing for all customers.